You can enrol in the Q-Ride Unrestricted R course after you have held your RE license for 2 years or obtained your RE Provisional License prior to October 2016. This course is competency based but you should be able to show significant skills and on road riding experience. 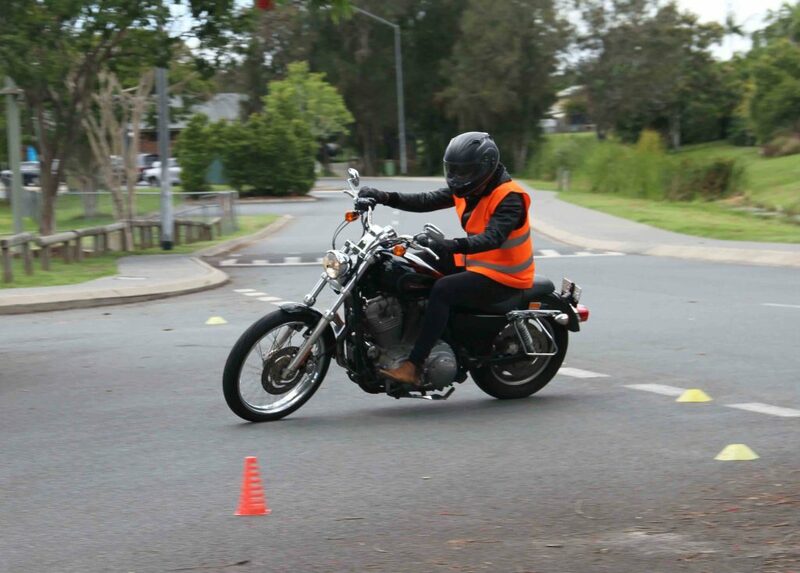 During your course you will need to demonstrate your competency on an R class motorcycle. If you do not yet have one, Bronson Rock Garage will supply one for you. Our proffered ride on offer is a Harley Davidson. Once you have signed on, we will deliver some literature via email for your perusal. This is a competency based programme and we here at Bronson Rock Garage Q-Ride, believe that the more we can prepare you the better rider you will become. Before you arrive at the range, ensure that you have logged into the TMR website and registered your email address with them. With this done we can assist you in obtaining your license today without the necessity of sitting in the TMR office! Ride home on an R Class open license! 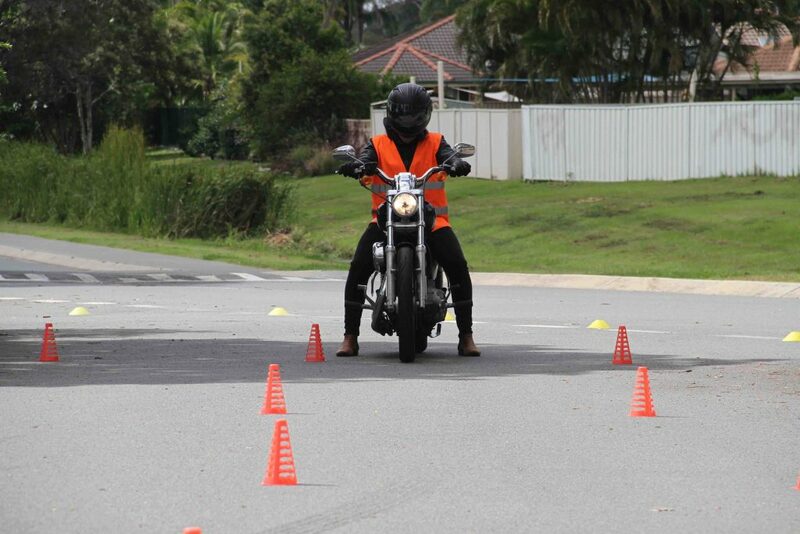 In our R Class course, you will learn motorcycle riding skills and most importantly the right attitude on the road! In a collision, cars trucks and trees will always win…safety and attitude first. Bring your own bike if you have one! (don’t ride it here you’re not legal yet!) We may be able to transport it for you (*conditions apply) If you don’t, no problem we will have one here for you. Gloves, Jacket and helmet can be provided if need be.